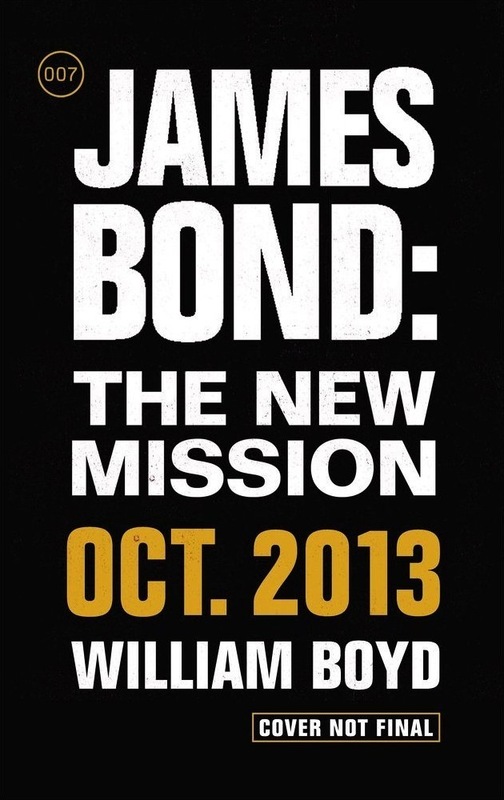 Teaser cover art for the U.S. edition of William Boyd's upcoming James Bond novel has appeared on Amazon.com. It begins! 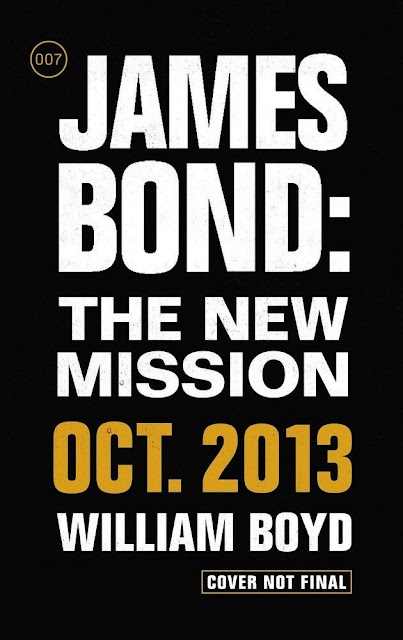 William Boyd's still untitled Bond will be published by Jonathan Cape in the UK on Sept. 26 and HarperCollins in the U.S and Canada on October 8, 2013. 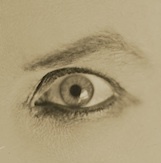 UPDATE: Official UK press release and UK teaser art here. I think I prefer this to all the "Project X" stuff last time around. Big, bold, simple, a bit "Bond is back", but that's okay. Yeah, feels right for this. Classic and simple. Bond is Back" we are waiting you. 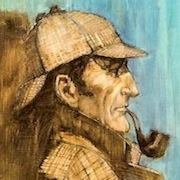 I'm glad they confirmed "cover not final". If its anything like the US cover for Carte Blanche, they may as well leave such disclaimers off. They've pretty much duplicated it here! I think I like this better than the U.S. CB cover. That's not the title. I wondered if some might think the title of the book was "The New Mission", so I put that it's "still untitled" in the paragraph below the image.